Commercial elevator modernization is a core area of expertise for the IronHawk Elevator team. 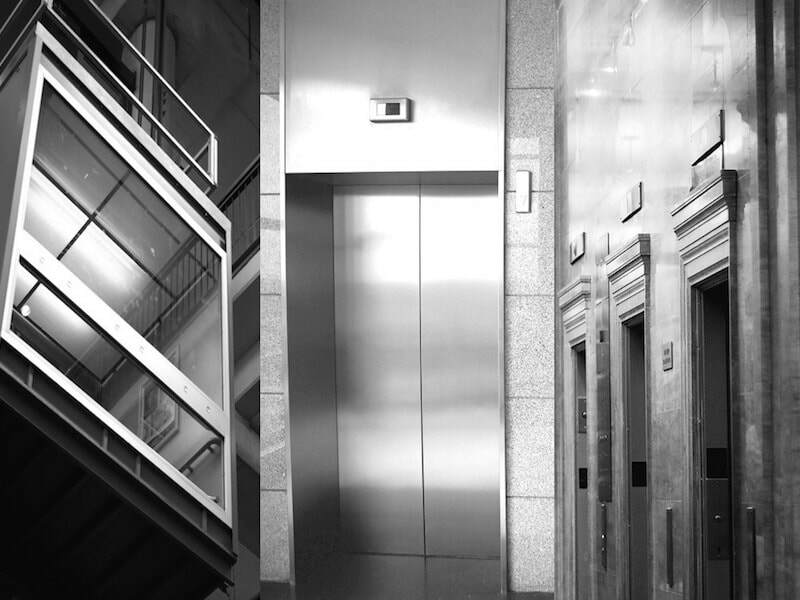 Our elevator modernization services significantly improve elevator functionality, improve the look and appearance, increase safety and energy efficiency, decrease liability, and an updated and upgraded elevator system can add value to your commercial property. We offer expert elevator modernization to businesses in Southeastern Arizona and Southwestern New Mexico. Please contact us for a complimentary consultation and estimate! Each elevator modernization project we take on starts with a customized plan for your specific elevator system. Typically, our main focuses on jobs will be wiring, buttons, door tracks, controller equipment, general motors and machinery, and the interior aesthetics of the elevator cab. IronHawk Elevator’s team will listen to any concerns you may have in order to create a successful project plan that will address everything you need. 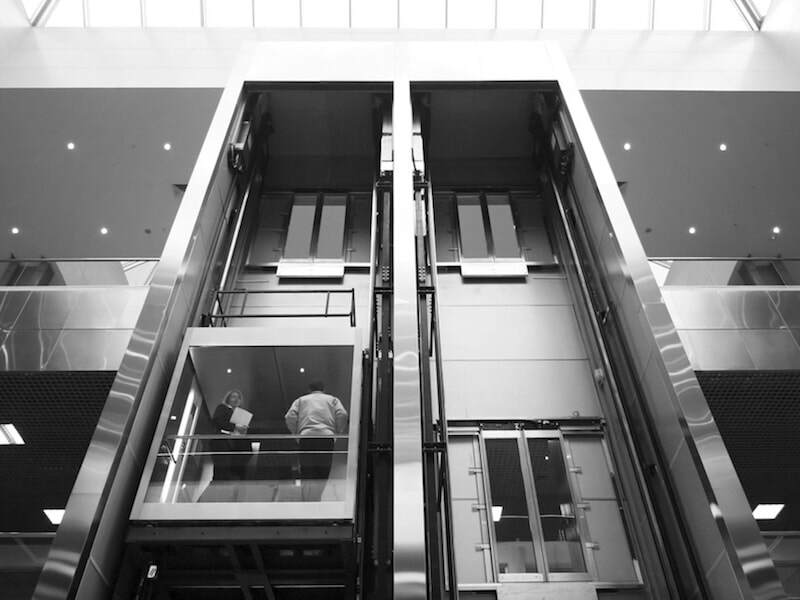 Upgrading your elevator system to a safe, smooth operating, and energy efficient system is what our commercial elevator modernization is all about. 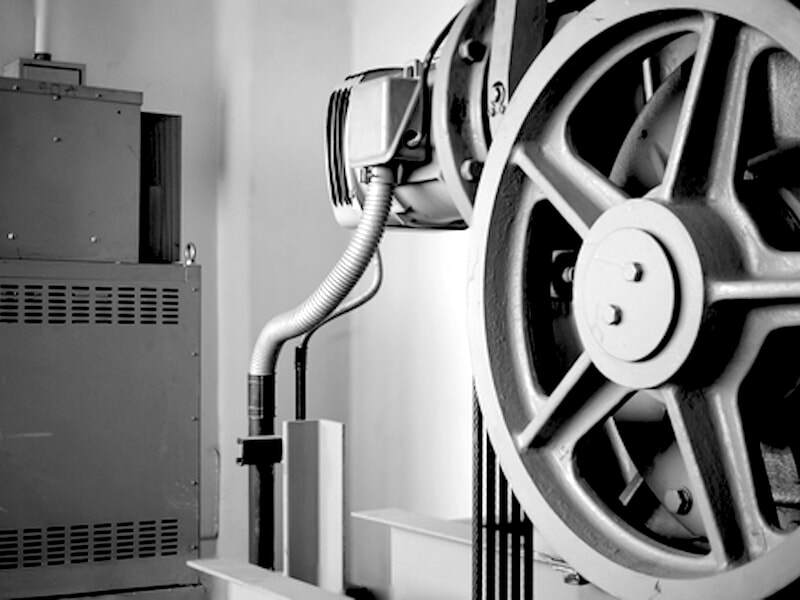 Our modernization work allows your elevators to operate at higher levels of energy efficiency by updating and upgrading their existing mechanical systems. By removing and replacing outdated equipment, your enhanced and modernized elevators will operate smoothly and efficiently, which can translate into reduced energy usage and costs. Simply having an elevator or elevators in your building can add value to your property. Having elevators that have recently been updated and modernized can add even more value. Commercial elevator modernization from IronHawk Elevator can translate into a sound investment towards the value of your commercial property. Safety standards in the engineering world are constantly changing as we know more and more about how things wear down, what problems can occur, and what failsafe requirements are necessary. Elevators should always provide a comfortable experience for all who travel in them, and safety is our top priority at IronHawk Elevator. With commercial elevator modernization from IronHawk Elevator, our professional team ensures your elevator is fitted with the latest technology that is up to all the current codes and regulations to provide the safest experience to your customers, guests, visitors and staff. Any business owner or commercial property manager will understand the necessity of reducing any and all liability issues within their premises. Medical payments, insurance costs and legal action are all issues that factor into commercial liability. With an up to date, safe elevator that operates at peak efficiency, your liability for potential claims related to your elevators is greatly reduced. 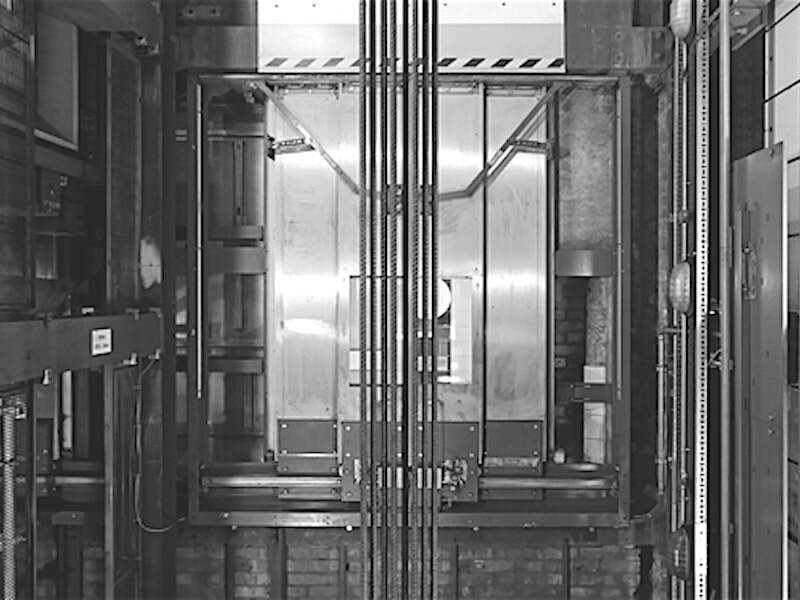 Contact IronHawk Elevator to learn more about our commercial elevator modernization services. When you hire IronHawk Elevator, you get beautiful craftsmanship from a local team of professionals that will completely revitalize your elevator. 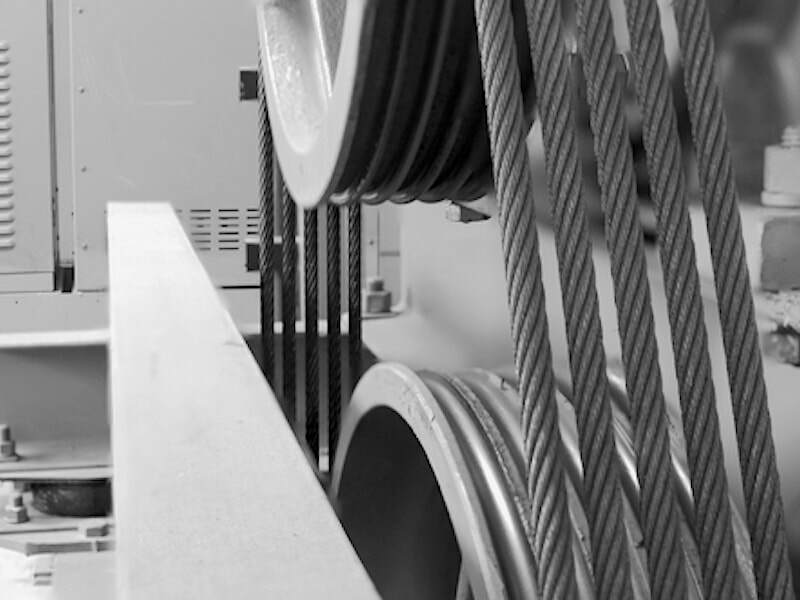 We don’t just swap out panels and trimming - our technicians, journeymen and certified, will transform your elevator into an efficiently operating and modernized piece of machinery. Whether you want to upgrade your mechanics while maintaining a vintage look or upgrade everything for a sleek, new look, IronHawk Elevator is the professional team you can trust. Every aspect of your business can potentially be noticed by your customers and guests. A worn down, slow or rough operating elevator can reflect poorly on your business and its reputation. Long delays caused by repeated maintenance and down time are also problematic. Complaints about poor experiences hurt your overall customer satisfaction. IronHawk Elevator’s modernization services will make the use of the elevators within your building an enjoyable experience for your customers and guests. IronHawk Elevator is a local, large-scale independent business with steadfast integrity you can count on. We will never upsell you on services you don’t need. Instead, we’ll go the distance to do every job with the kind of care, expertise, and top-of- the-line equipment you can only get from us. Our team works to form lasting relationships and always treat clients with the honesty and respect they deserve. 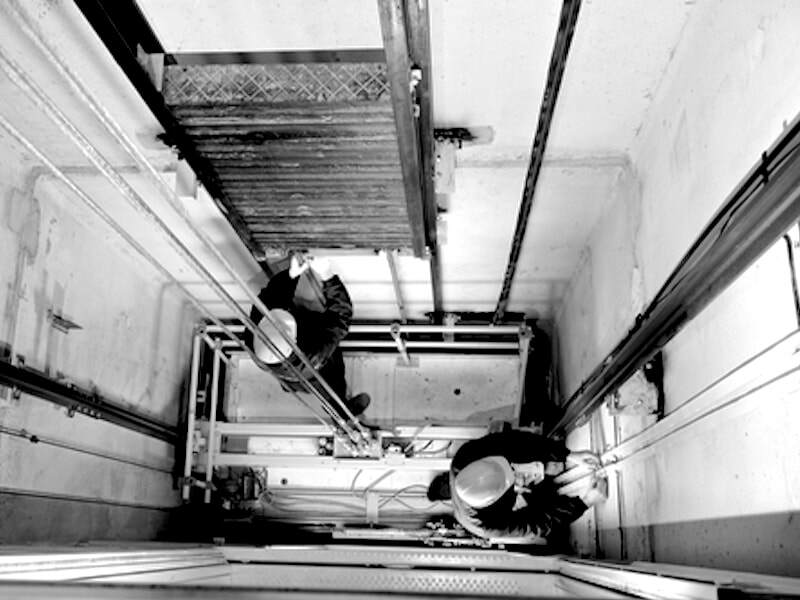 Transparency in our evaluation and estimate process, along with fair and reasonable pricing have made us the trusted elevator services provider for businesses throughout Southeastern Arizona and Southwestern New Mexico. Contact IronHawk Elevator today for a complimentary consultation, evaluation and estimate. We’ll put together a custom plan tailored to the exact needs of your business.